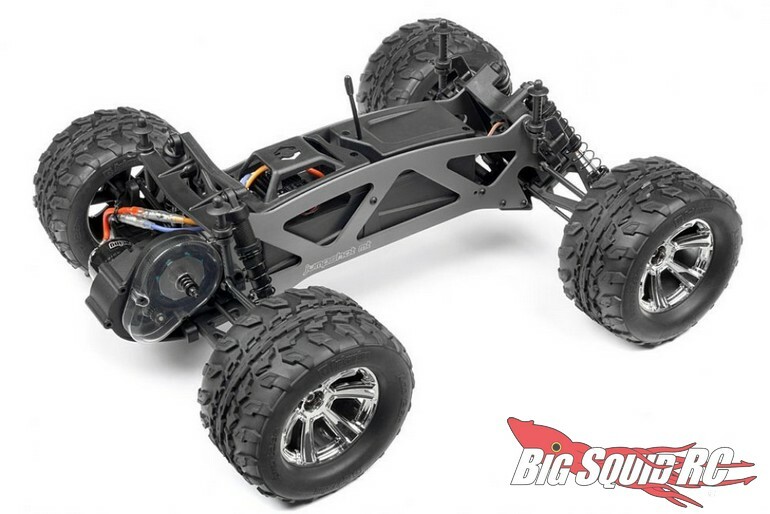 HPI Announces V2 Jumpshot Series Trucks « Big Squid RC – RC Car and Truck News, Reviews, Videos, and More! Use this link to get full details on the Jumpshot MT V2, or this link to get details on the Jumpshot ST V2. 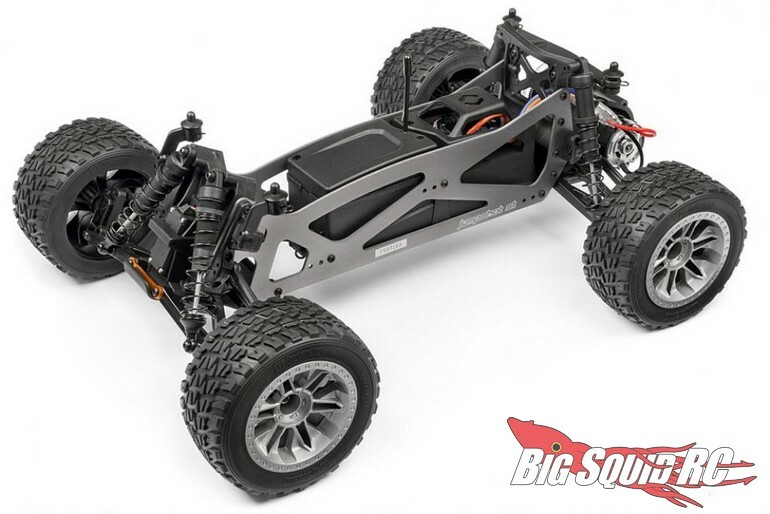 Read more of the latest HPI News right here on Big Squid.